I love Halloween! I already have the candy bowl ready (and it's a BIG bowl), and I can't wait to see the little ones dressed up at the front door. I've invited all my sixth graders to stop by for some candy tonight, as well, so it'll be a fun night! I'm sorry I haven't posted lately, but life has been a blur. It usually is this time of year. I did manage to go on vacation early this month, but that's a story for another time. I just popped in to tell you about a good book I read yesterday. I've been a bit under the weather, so I stayed in bed all day and read. 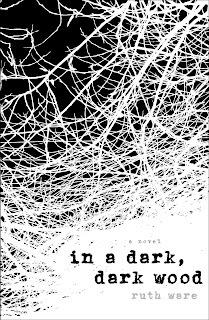 One of the books I read was In a Dark, Dark Wood by Ruth Ware. It was an excellent choice to read the day before Halloween. I enjoyed it thoroughly. I'd say it's a cross between Agatha Christie and Gillian Flynn. It's a psychological thriller, to be sure. It is well-written, suspenseful, and interesting. 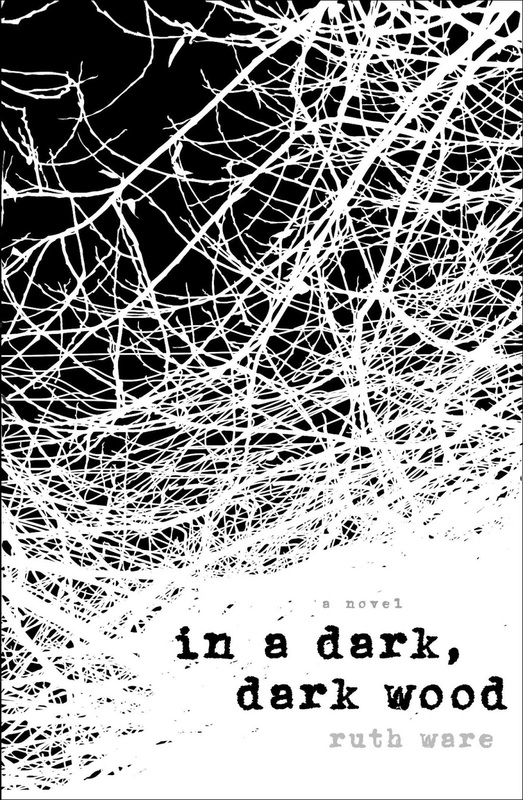 I liked it so much, I already ordered Ware's next novel, The Woman in Cabin 10. I can't wait to start that one! Sorry to rush off so soon, but Halloween is howling for me! 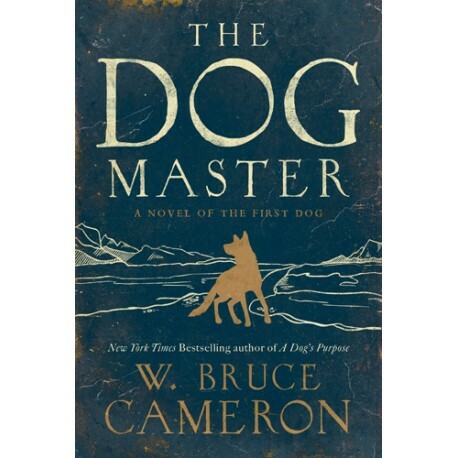 I finished The Dog Master by W. Bruce Cameron this morning. It was a very good book. I didn't expect it to be. (If you want to see how it came to be in my hands, read my previous post.) And, now that I've finished it,...I miss it already. There's one person in this world I know will appreciate this book the way I do. I sent him a personal recommendation. In fact, part of what I'm saying to you comes from the pieces I put together, in my own mind, to recommend it to him. I've come to realize that it's difficult for me to recommend certain books to people without knowing them personally, without knowing what they like and dislike. It's also difficult for me to trust another person's recommendation, unless they know me personally. I also know that what you bring to a book has some bearing on what you get out of it. The season of your life can also determine the filter you look through when you read books. Some things offend certain people, while others would think nothing of the 'offense'. It's quite complex, when you think about it. And, yet, I try to write a book review blog to the masses. Yes, ironic, I know. With all that being said, it's unfair for me to ask you to trust me about this book without knowing you. You may not like it at all. So, I will recommend this one by using the same words a friend used to me. She said, "I know a book is good when it changes me."